For all the horrors and hardships of waging war, making peace can be even harder. Join award winning historian Dr. Margaret MacMillan for a riveting lecture on the struggle for peace after the First World War. Collapsing wartime alliances, revolutionary outbreaks, territorial conflicts and a shift in the international balance of power were among the challenges peacemakers faced when they met in Paris in 1919 to create stability in a world in turmoil. This keynote address will launch Canada 1919: A Country Shaped by War, a conference commemorating the 100th anniversary of the end of the First World War. Featuring international and Canadian historians — including Michael Neiberg, Catriona Pennell, David Bercuson and Jonathan Vance — the conference is being held in conjunction with the exhibition Victory 1918 – The Last 100 Days. It is hosted by the Canadian War Museum, with Tim Cook and J. L. Granatstein. To register for the full conference (from January 17 to 19), visit warmuseum.ca/canada1919. In English with simultaneous translation in French. 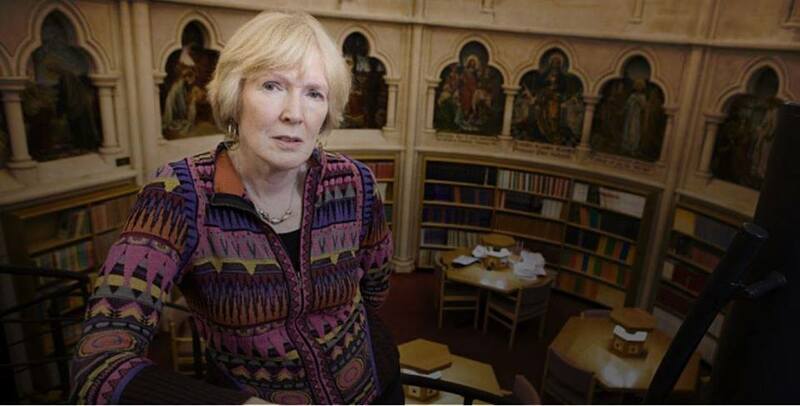 Margaret MacMillan was educated at the University of Toronto and the University of Oxford. She specializes in British imperial history and modern international history. Her books include Paris 1919, Nixon in China, The War That Ended Peace and History’s People. She is a Fellow of the Royal Society of Literature, a Companion of the Order of Canada and a Companion of Honour (UK). She is the 2018 lecturer in the BBC’s Reith Lectures.